The Bell County Courthouse is located in Belton Texas, one block south of the Bell County Museum. Bell County has a rich history that is set in a changing geological region. There are a several man-made lakes on rivers that expose limestone mined for architectural use. 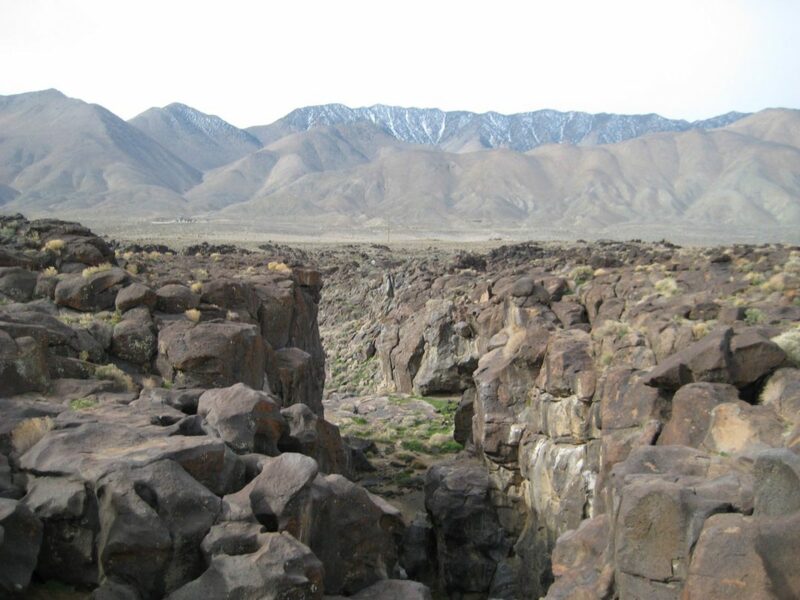 These same formations contain the chert that Native Americans depended on for their survival. The county seat is in the city of Belton and has a museum located in the old Carnegie Library. I have been volunteering there since August 2016 and have logged more than 320 hours. I spend my free time exploring historical sites near me and sharing the discoveries on Instagram. It is these type of activities that I will continue across this country. I owned a home and lived in Bell Count Texas, specifically in Killeen, off and on (Army sponsored absences) for more than 10 years. Now it will be my Home Base as we move around the country and experience this great land of ours.